Granite Foundation Repair proudly provides foundation repair services in Duncanville. The Duncanville area is similar to most of North Texas and contains clay soil. The clay soil that homes are built on, over time, will contract and expand with weather. This causes the foundation of the home to move and eventually causes the need for foundation repair. Depth to bedrock may be as much as 20 feet. Duncanville requires a permit for foundation repair. Granite Foundation Repair has trained foundation repair specialists ready to provide an honest, no obligation, foundation assessment. Many homeowners can see visible signs of foundation problems. Cracks in brick or mortar, doors that don’t close properly, cracks in widows and cracks in the corners of ceilings are all signs of foundation problems. We provide a variety of foundation repair services for a variety of foundations. Concrete slab foundation repair is our most common service. However, we also offer repairs on pier-and-beam houses as well. Many people only think about residential homes needing a foundation repair. However, we perform foundation repair services on many apartment complexes and commercial buildings. Our foundation repair services are unmatched in the Dallas area. The level of customer service, quality of work and communication you receive from Granite Foundation Repair will be amaze you. Many of our clients have expressed to us their appreciation of the communication and quality that we provide. If you are in need of a foundation repair or believe you may have foundation issues, call us today. We provide free, no obligation, foundation evaluations by one of our Trained Foundation Repair Specialists. 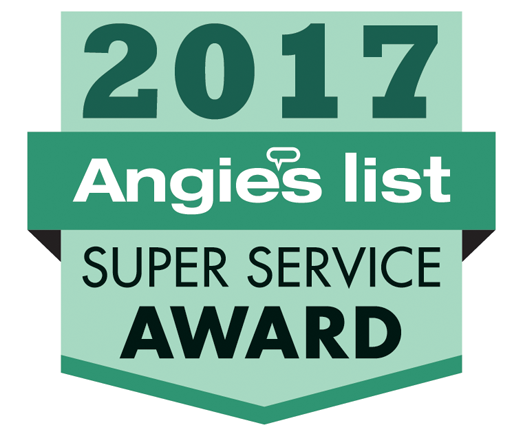 We have an A+ rating with the BBB and have been featured by Angie’s list as a top contractor. We serve Duncanville, Dallas and the surrounding area. Our foundation repairs are guaranteed and insured. If you have any problems with your foundation repair, our company will take care of any needed repairs or adjustments.